Charter boat business for sale, including liquor license. 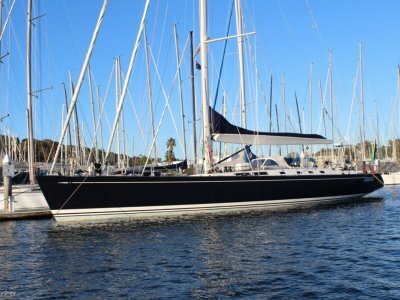 Successful long standing charter boat business with 2 year old Leopard 48 catamaran in immaculate condition. Currently working out of Docklands in Melbourne booked with corporate events, Xmas parties and other events. The business also is booked each year for New Eve on Sydney Harbour which provides an excellent return. 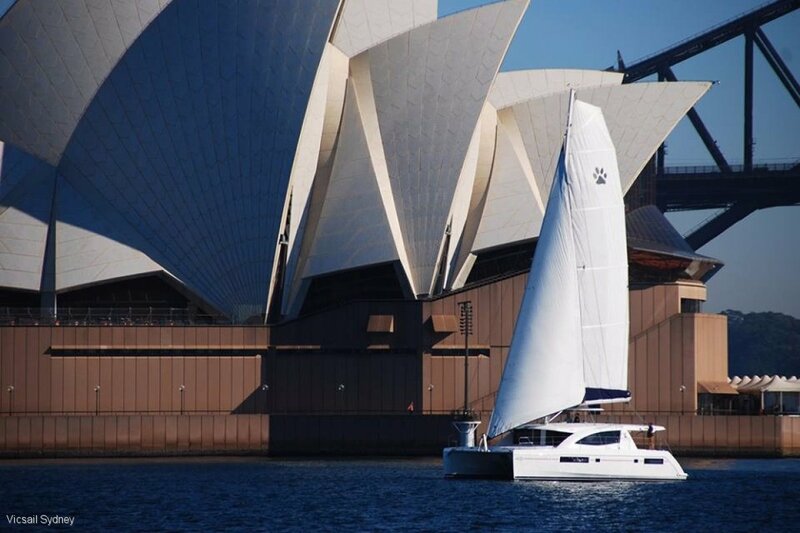 The vessel is fully licensed in NSW and Victoria with a fully stocked bar. The galley is purpose equipped for onboard chartering, extra fridges and freezers are fitted. The business has a crisp new website with booking information and enticing photographs as well as promotional brochures. The boat is in AMSA commercail survey for up to 45 passengers in enclosed waters and also includes Whitsunday Islands for 45 passengers. Open water charter permit is 8 persons but may be increased with a 2nd liferaft. 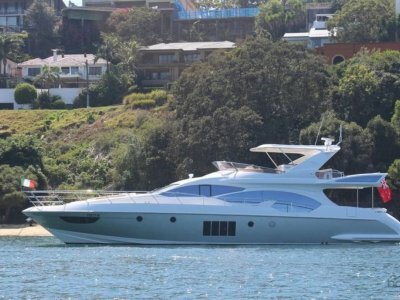 The business has operated in the Whitsunday Islands for Airlie Beach Race Week Spectator cruises. 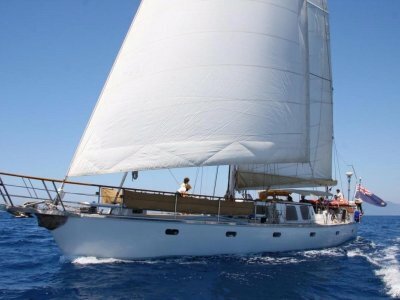 Private charters are are also available. This is a great business opportunity with plenty of potential to suit any buyers location or operations. 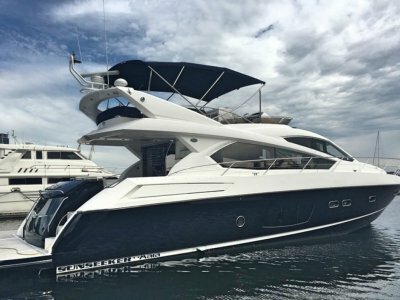 The Leopard 48 is a 3 cabin owners version with large owners cabin, office and ensuite, and two double cabins with head/shower. The spacious saloon opens both forwards to seating and relaxation area, aft the saloon opens to large covered cockpit with seating and table. The galley is U-shaped with equipment for onboard catering and storage. The saloon includes comfortable seating, dining table, chart-table and bar. The boat is bright and modern with large windows providing excellent lighting and visability from all cabins. Ventilation is excellent and life aboard is better than on a tropical island. This business is easily owner operated with limited casual staff. This is a great opportunity for a turnkey lifestlye marine business that has a great vessel, website and clients. Contact Flagstaff Marine - 02-932-2088 for more information.